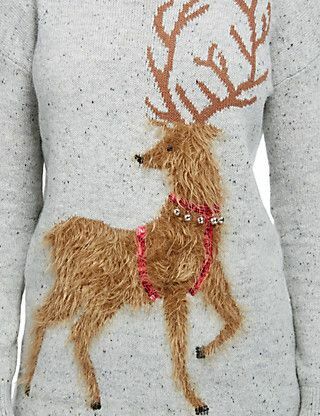 Grey women’s jumper with fluffy reindeer detail. Reindeer with antlers wearing reins and bell detail. 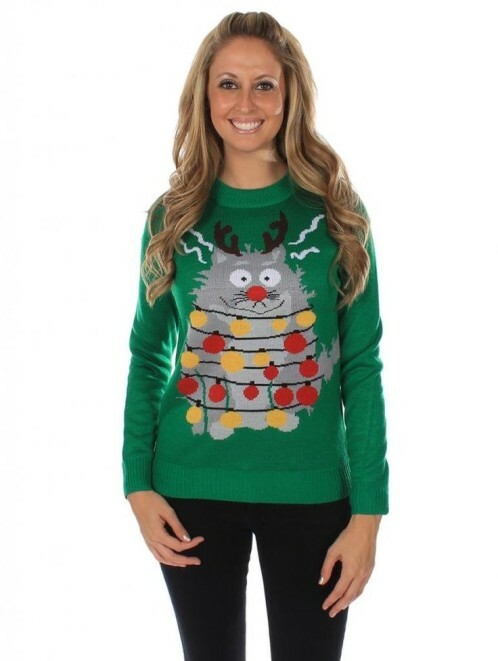 Women’s Christmas jumper, cat wrapped in fairy-lights. 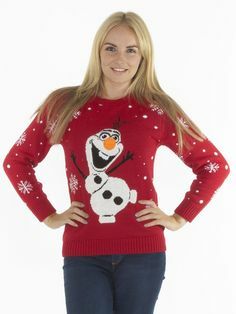 This stylish knit keeps the trad in the cool this yule.